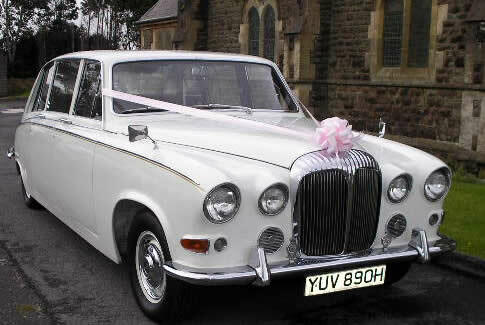 The Daimler chauffeur driven wedding car is the car many brides & wedding planners love to include. The Classic Daimler Limousine is the perfect wedding car. The spacious interior will accommodate the bride with a long train or a full compliment of bridesmaids, with seating for 7 people. Your special occasion and perfect day will not to be forgotten because you will feel like Royalty for the whole day. 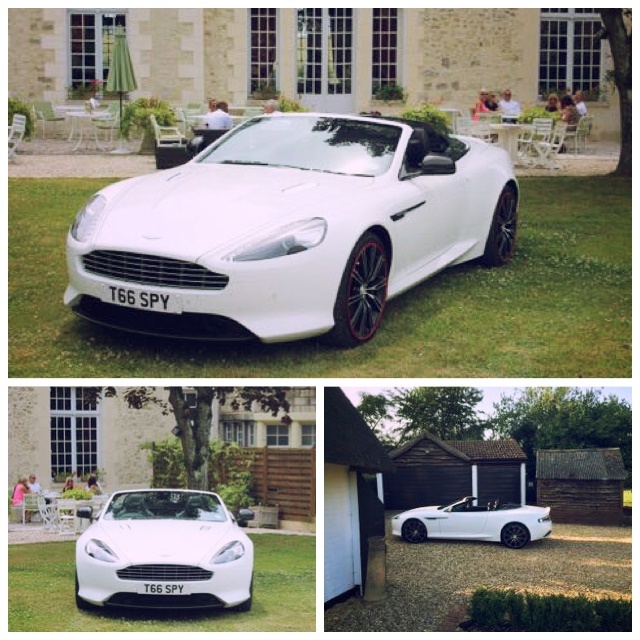 Let Special Day Cars help you make that special day perfect with the perfect wedding car hire. For luxurious chauffeur driven wedding cars in Milton Keynes and surrounding areas you need look no further than Special Day Cars.